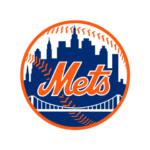 New & Improved! 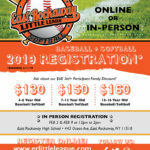 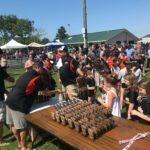 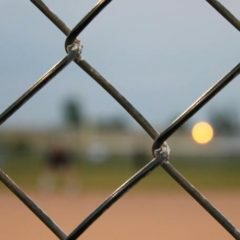 East Rockaway Little League Website! 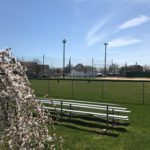 Welcome to the new home of East Rockaway Little League Baseball and Softball!